Evening service in the summer at 5pm, in the winter at 4pm. Acatist to the Holy Prince of Lazar on Sunday after evening service. Coffin with the relics of St. 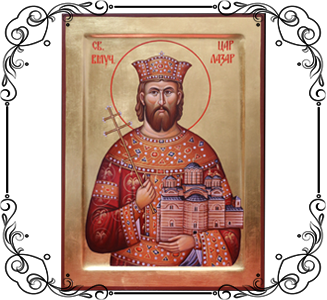 Prince Lazar is open on the holiday and on Sunday during the Holy Liturgy and on Sundays during the reading of the acatist. 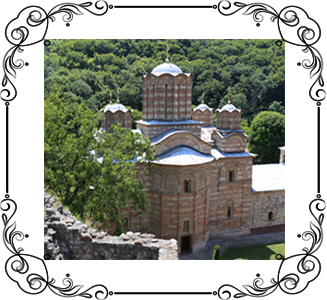 The Monastery is located 10 km from Ćuprija on the Belgrade – Niš highway.